No code needed. 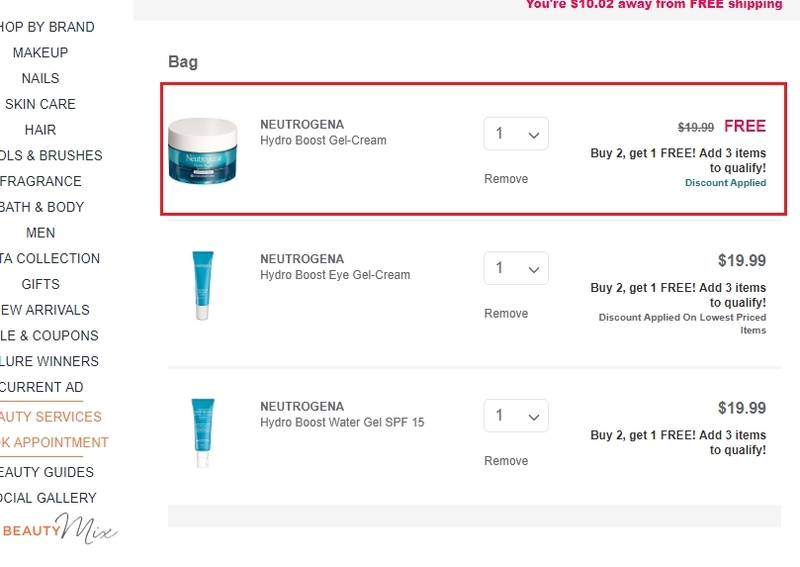 Click the button to redeem your discount at ulta.com. 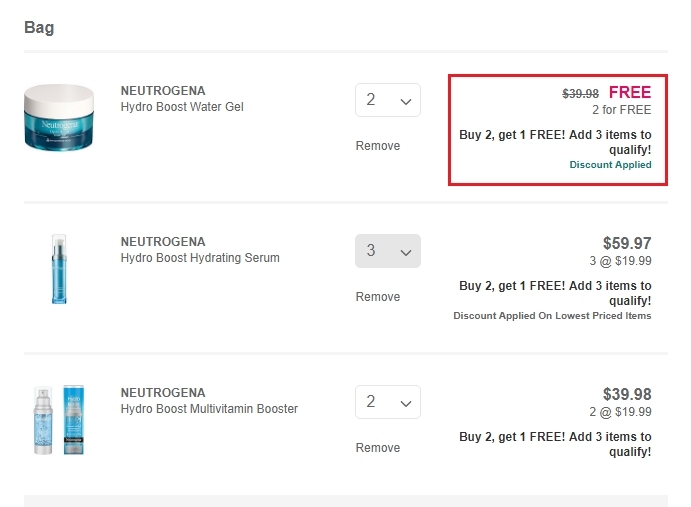 Allie G I followed the link to the BOGO deal but the page said sorry, the promotion is not available. I am invaliding this BOGO deal. Madison Smith Promotion already expired was valid from 1/7/2018 until 1/27/2018. Marysa Nicholson Deal is working. 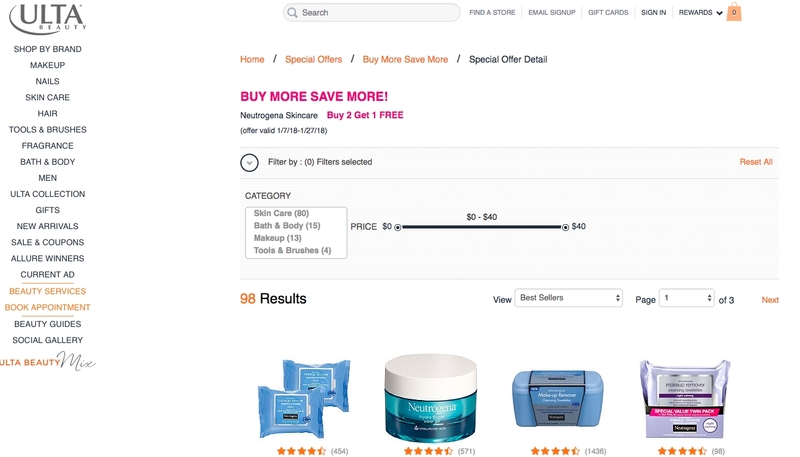 Use link to visit specific ULTA page, where deal is advertised and qualifying products are listed. 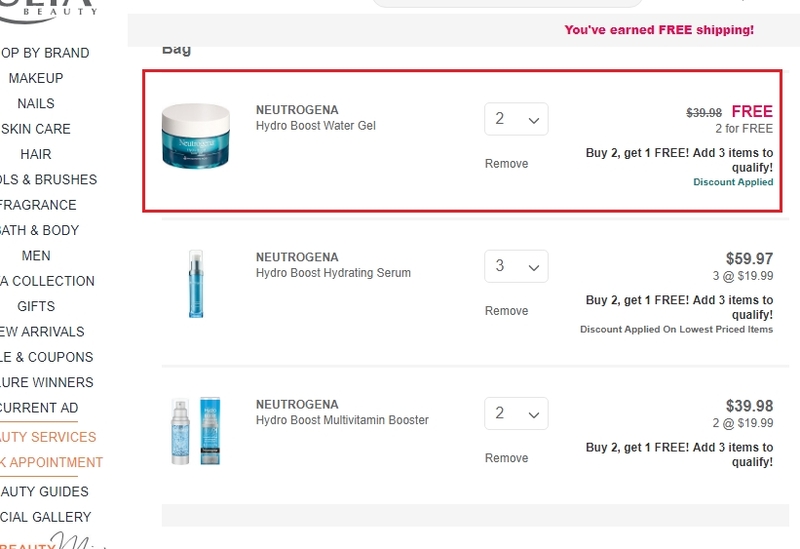 Add items to cart, no code needed for free item.